Lapolla Foam-Lok 500 and you. 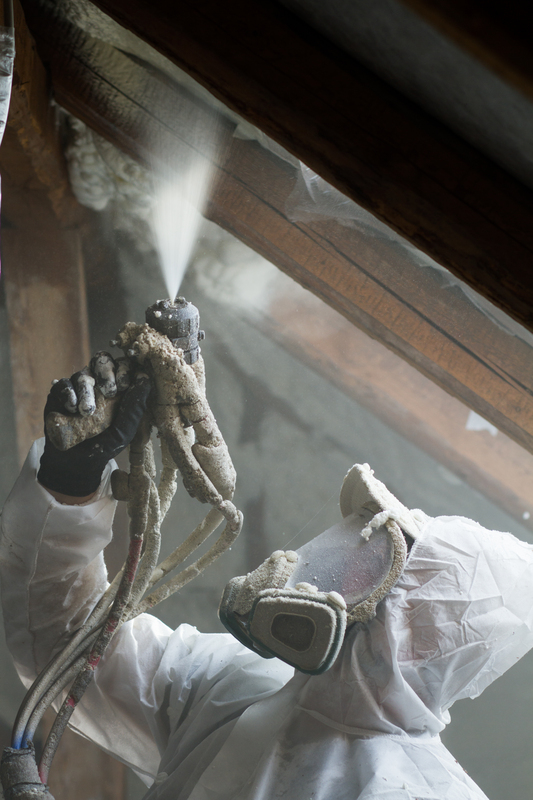 Warmer Homes Lapolla spray foam insulation solutions mean that whether you are a home owner, or have an industrial or commercial property we have an insulation solution for you. We can even insulate your garden shed, garage or boat! 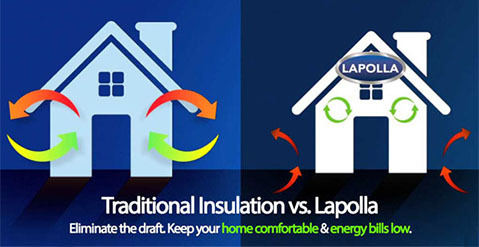 Regardless of the building or property type, by using Warmer Homes Lapolla spray foam insulation the benefits are available to all regardless of size or type of building. 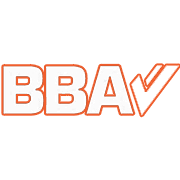 ✓Perfect for renovations and new constructions. ✓ Reduces internal noise from noisy rooms, laundrys etc.